Did you know we offer play days Monday through Friday? Your child will enjoy crafts, outdoor play, stories, and fun in a Christian environment while you get some time for yourself. You do not need to be a member at Cypress Lake UMC to enroll in play day. Registration for Fall 2019 is taking place now! If your child will be two years or older by September 1, 2019, Bright Beginnings Early School offers excellent two, three, and five day programs for ages 2 through 5. 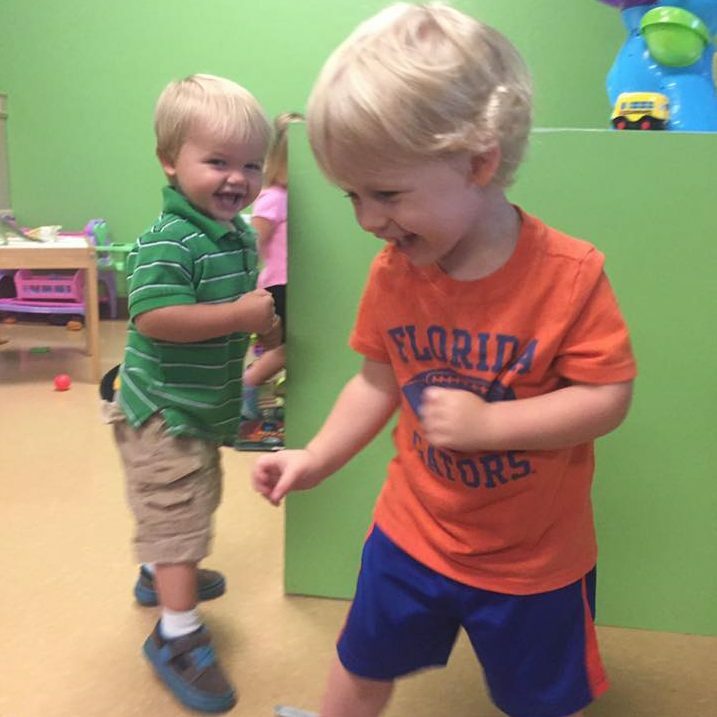 Children in play day receive preference in enrollment at Bright Beginnings, and we work very closely with Bright Beginnings for a successful transition to preschool.